Long-term periodised programming is the next phase in your journey to your dream body. With weekly check-ins, strategy planning and access to my most specialised plans, your continued success is guaranteed. Online coaching is a monthly rolling program. This is for the athlete who is already confident navigating the gym and puts in the work in the kitchen but needs accountability and optimised training and nutrition plans to help dial in on those hard-to-reach results. Providing ongoing programming, training and nutrition plans, adjustments and check-ins to help you push forward and reach your goal. 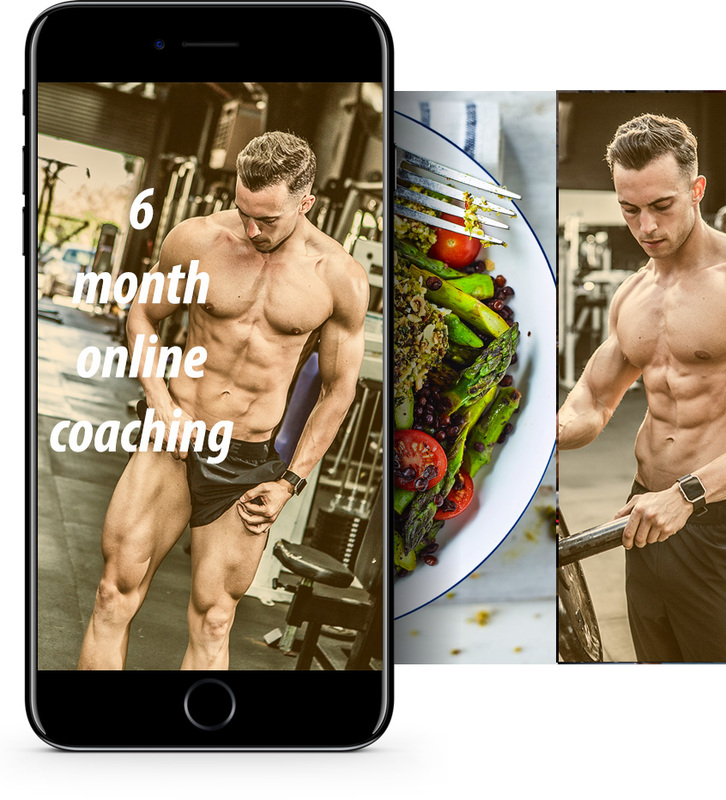 Whether it be adding muscle, shredding bodyfat, getting ready for a wedding or even a photoshoot or contest, if you’re in it for the long haul then this service is right up your street. Weekly check in – you will have to email me photos, weight and a report of how the week has gone. Every week. My most popular online coaching package. Fantastic value and long enough to really see and feel your best results. My best value training option for those who want to lock in the price long haul.